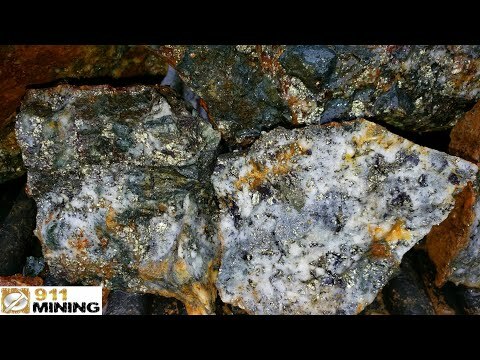 Four Hundred Pound High Grade, Gold, Silver & Copper Float Boulder! 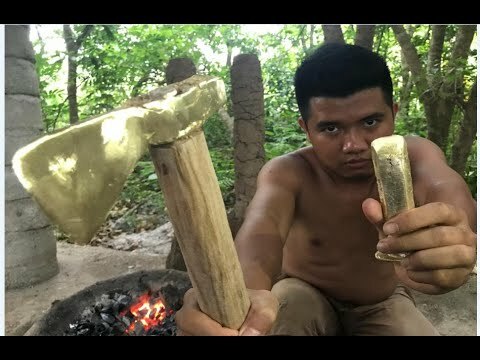 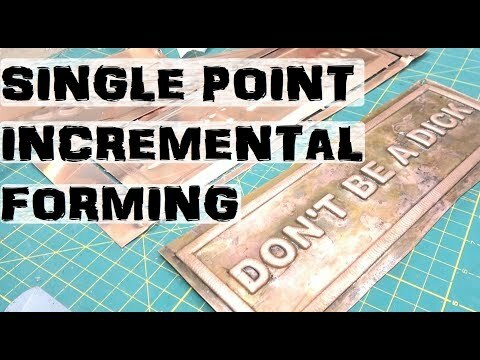 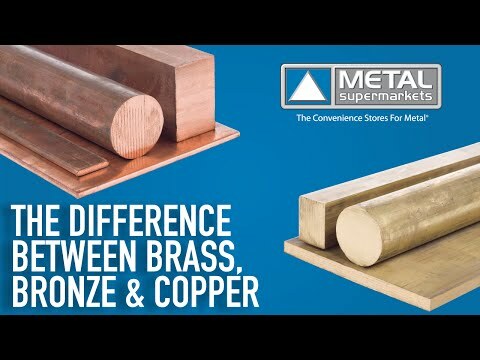 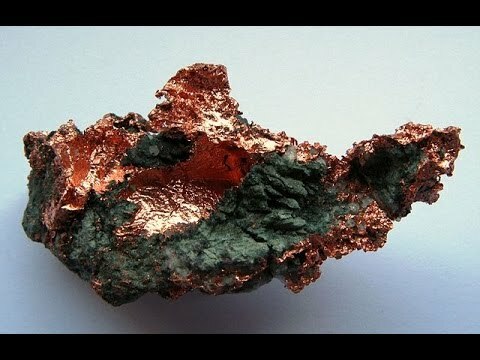 Copper - The FIRST Metal MASTERED BY A MAN! 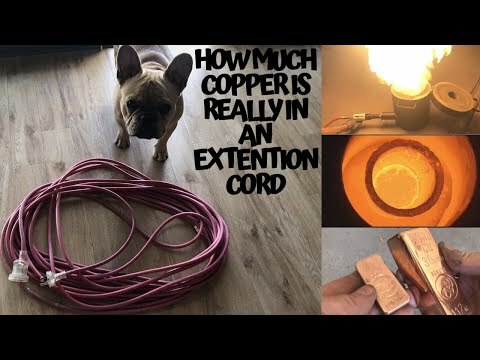 So today i grab 2 extension cords from out of the house and melt them down. 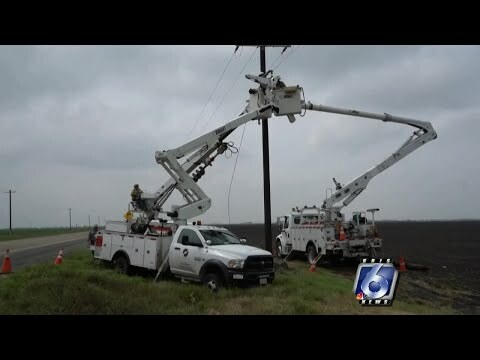 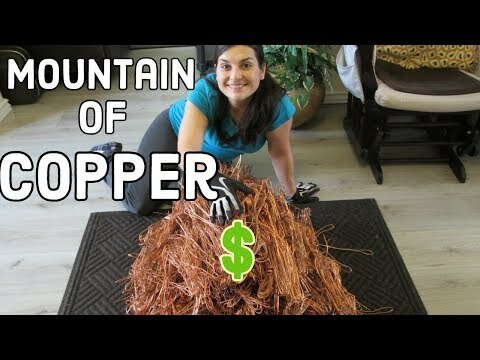 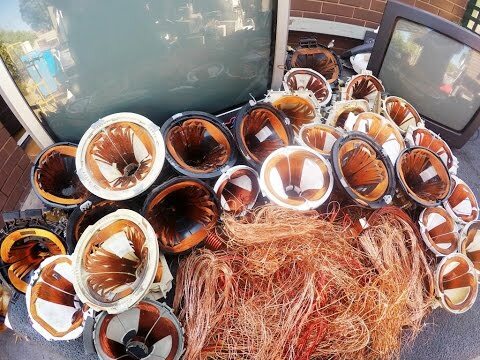 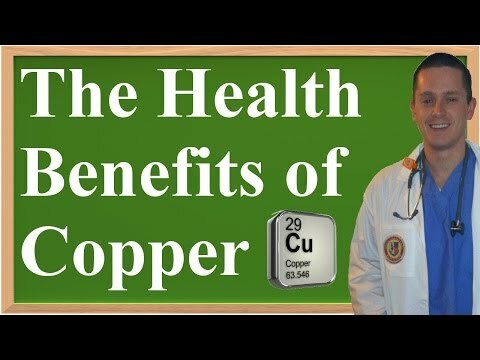 Its also a good way to see just how much copper is in a 30 Meter & a 6 Meter cord. 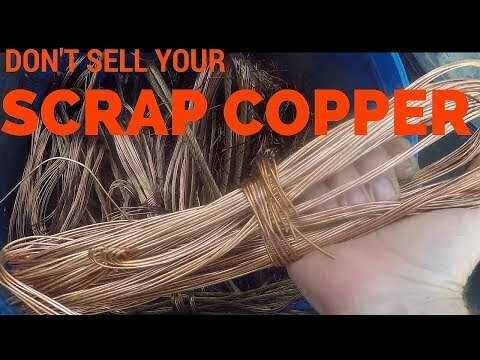 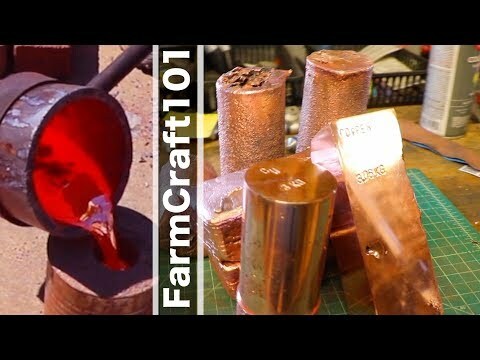 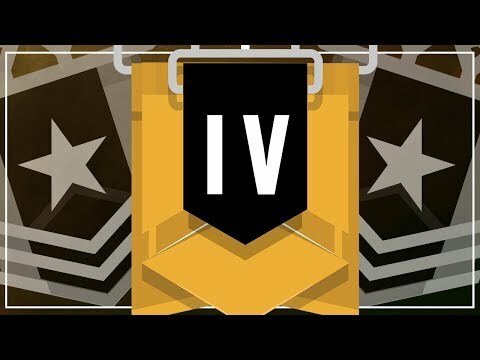 LOOK AT ALL THIS COPPER !! 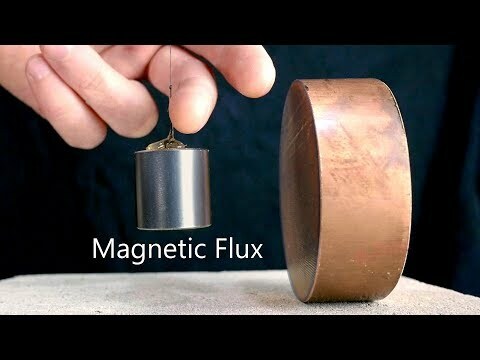 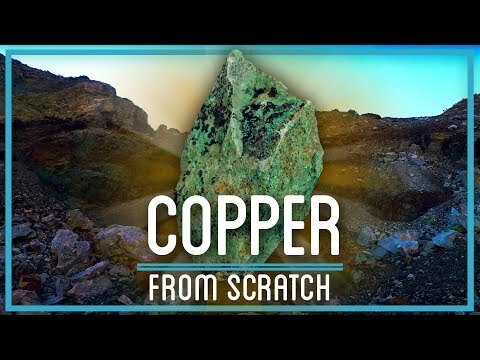 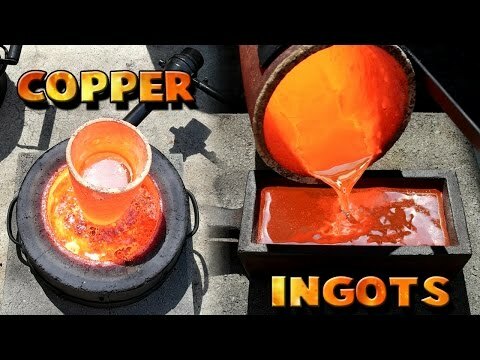 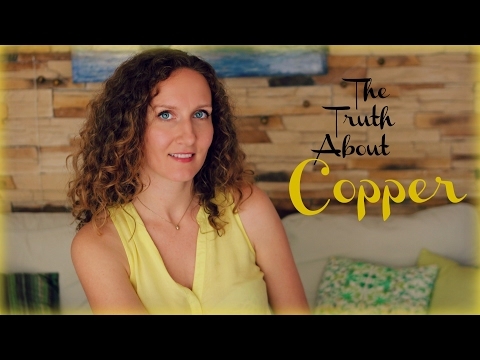 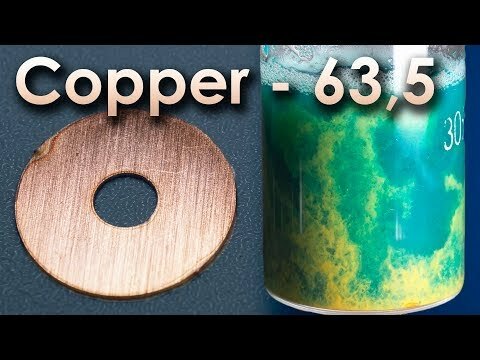 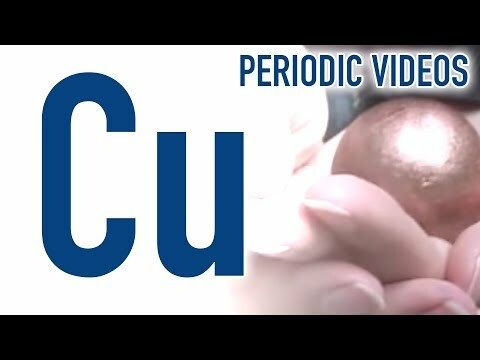 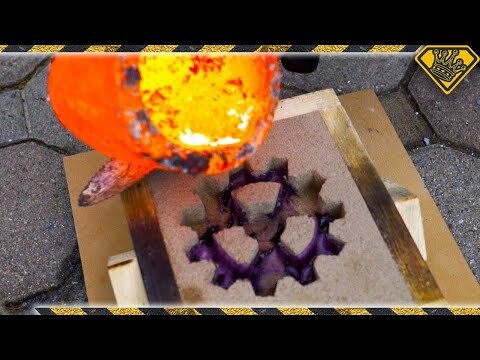 Copper Through The Ages - The History Of Copper - History TV Copper is a chemical element with symbol Cu (from Latin: cuprum) and atomic number 29.